Bee part of a family-friendly and fun event with all proceeds benefiting the Ithaca City School District. We have different levels of event sponsorship available. 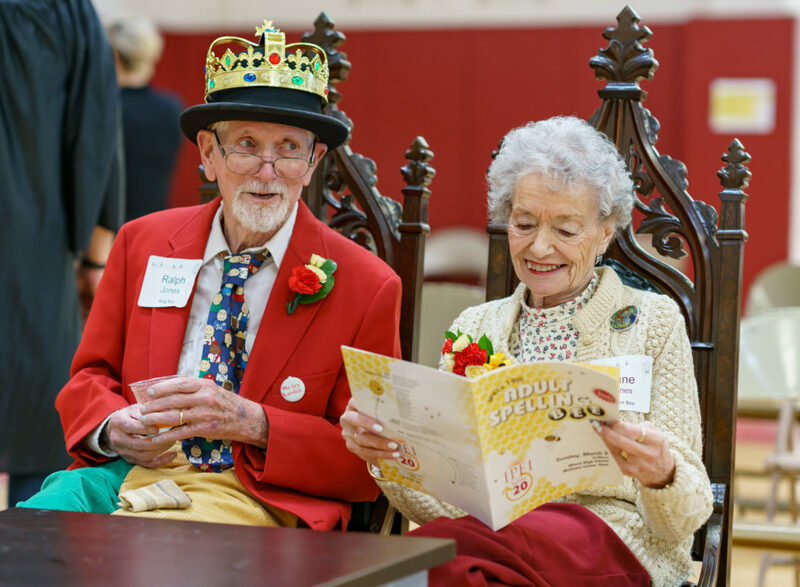 Download the 2019 Event Sponsorship Information or contact our office to find how you can bee a part of it! 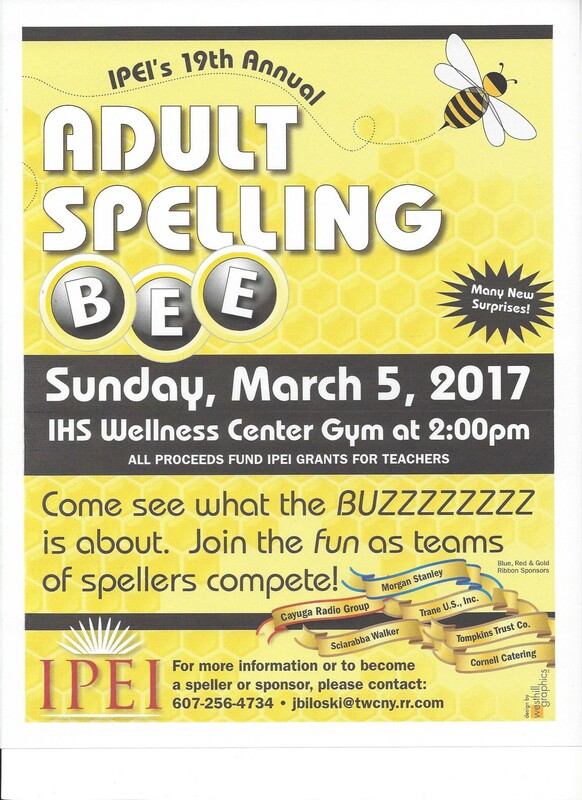 IPEI is seeking advertisers for the event program that will be distributed to all participants and attendees at its 21st Annual Adult Spelling Bee. 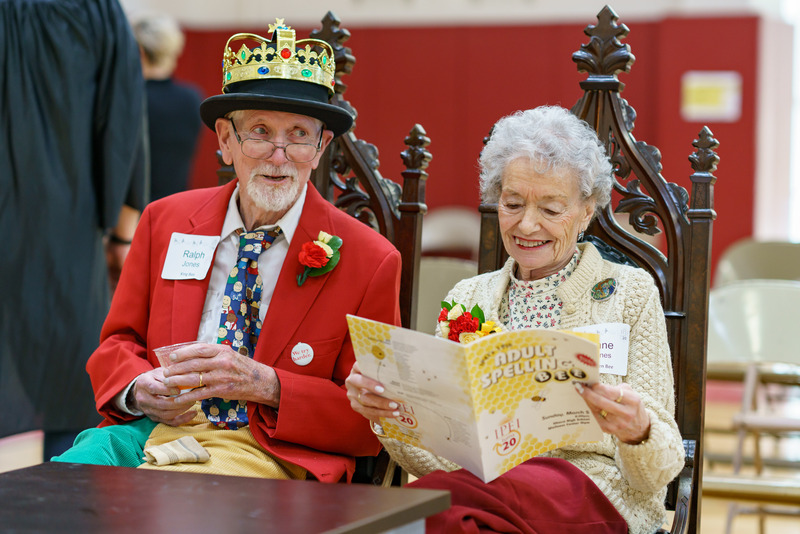 Income from the ads will go directly to support IPEI’s grant programs. The cost for one business card size ad is $60.00. To place an ad in the event program, please complete the form below and return it by email with the artwork for your ad attached according to the specifications below. If you are interested in bigger ad, contact us. 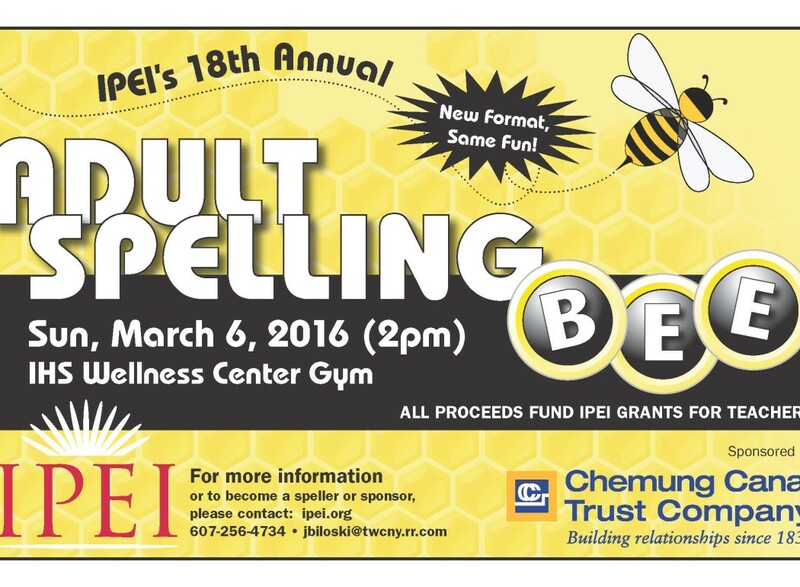 Artwork must be submitted as a camera-ready PDF, business-card size (3 ½” w x 2” h) to assistant@ipei.org. The deadline for receiving your artwork is February 11, 2019. 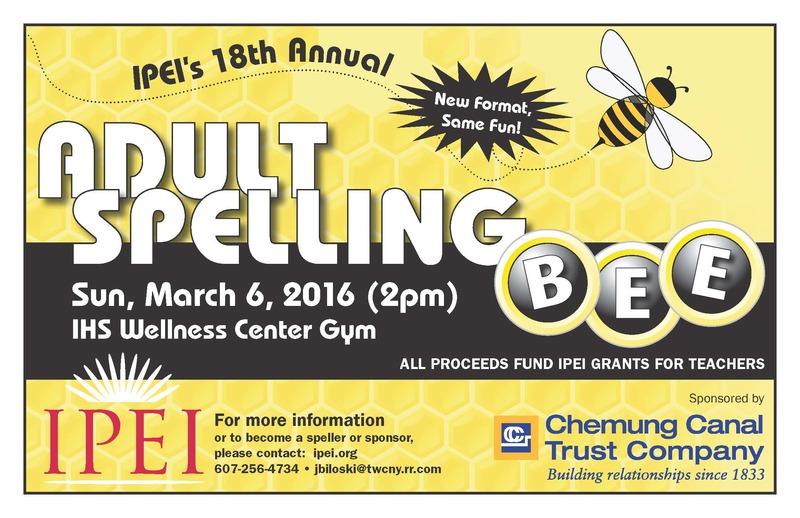 If want to print and submit your artwork to our office, please print and fill out the 2019 Spelling Bee Program Ad. 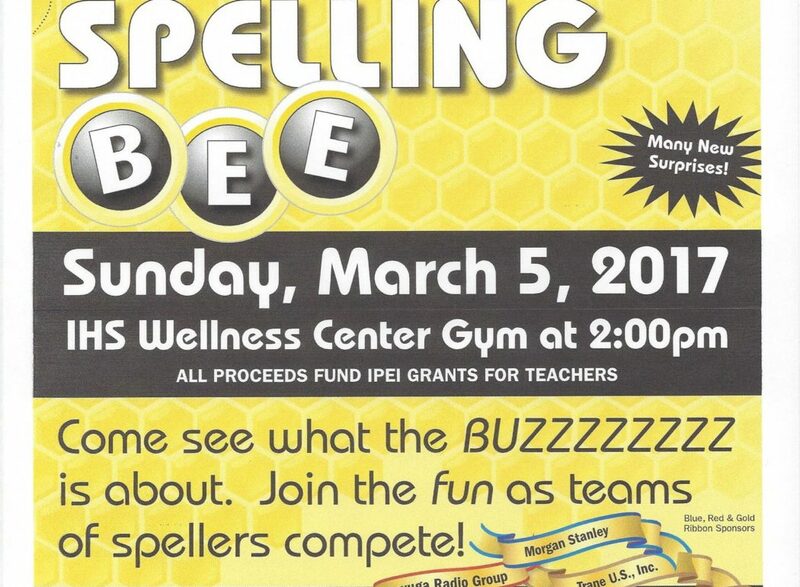 Make a general donation to the Bee and support IPEI grants for teachers.